It's hard to believe that in May 2011, this blog started as a web presence in support of Bob Crane's nomination for the National Radio Hall of Fame. His induction is still the goal, but it's only part of the larger effort. 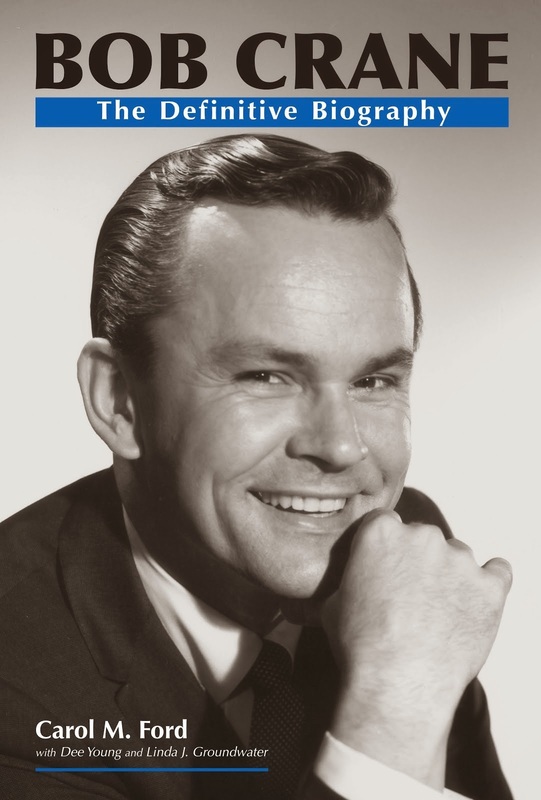 Everything ~ this campaign, the book, the website, the social media pages ~ they all are interconnected with the over-reaching aim of providing the truth about Bob Crane and shining light on his lesser-known yet equally important contributions to the entertainment industry and society. On September 17, 2015, the long-awaited Bob Crane: The Definitive Biography will be published. If you haven't seen me around lately, it's with good reason. I've been just a little bit busy! In addition to the demands of my career as an editor and managing editor for a health care publishing firm, in my spare time, I spent two solid years writing the book, which took 12 years to research ~ a collaborative effort between Dee Young, Linda Groundwater, and myself. It was, for all involved, a pure and honest labor of love. As I sit here holding the first official copy hot off the press, my heart swells. I'm completely overwhelmed. I won't lie. It's a huge book, and at 660 pages, my publisher was about ready to shoot me! Yet it was all important to include. Further, it's a treasure trove of history, not just about Bob Crane, but also of the eras in which he lived and worked.